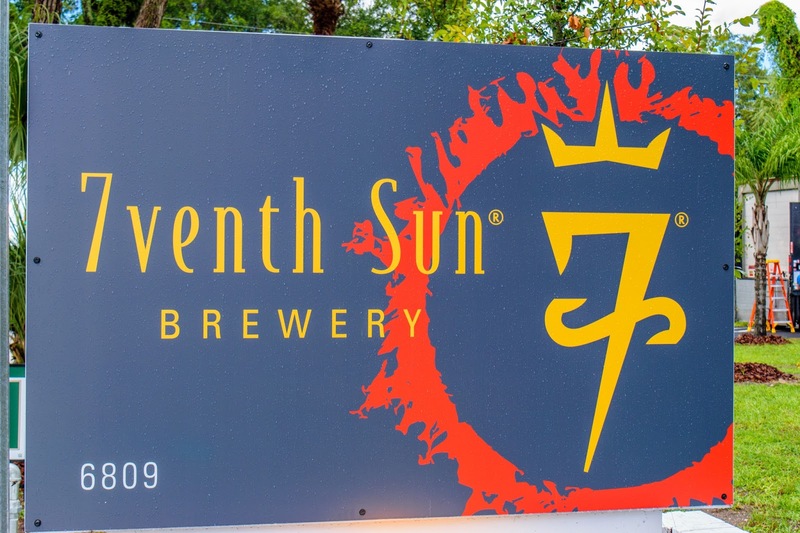 Starting in 2012, Devon Kreps and Justin Stange opened 7venth Sun Brewing in the city of Dunedin. The craft beer scene was just starting to take off then. There weren't as many breweries and the ones that did exist were much newer than they are now. Devon started her career with the evil empire of beer, InBev, who owns Budweiser, among many other big name beers. Justin was working at Sweetwater when Devon came over to lead the production management. 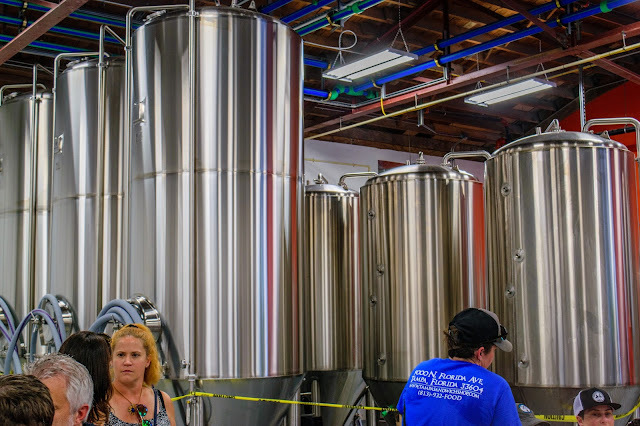 Justin ended up working at the brewery that seemingly every brewer, bartender, and dishwasher in the beer scene has worked for: Cigar City Brewing. This is the last part of this story that leads to normal beers. I categorize breweries into three different categories: The old faithful, being breweries that put out solid beer, the newbie friendly, or breweries that you can bring your non craft beer drinking friends to, and the experimentals, the breweries that wont appeal to everyone, but will put out beers that you wont find elsewhere. I put 7venth Sun into that last category. The grand opening featured beers such as an orange creamsicle wheat, an IPA with seven different hops and seven different grains, and a dry cider, just to name a few. The head brewer for Seminole Heights is a former brewer at the Cigar City Brew Pub and is an incredibly asset to any brewery. The food choices were just as interesting, with a ramen and waffle food truck providing the fare. Lowry Parcade also brought some arcade games in to entertain the masses. And masses there were. 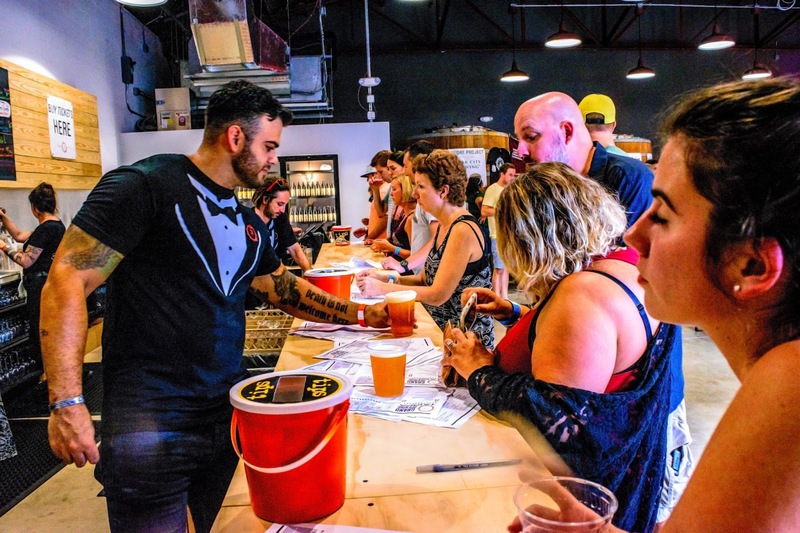 Just as any brewery event, there were a lot of people. I can't fault them for that. I can, however, fault them for the lack of air conditioning. There were legions of people... At every bar (there were three)... With no AC. Even for someone like me, who can tolerate the heat, it was hot. The brewery itself also wasn't completely set up, which was slightly disappointing given how long we've been waiting on this grand opening. The bright side is that the brewery should come together quickly from here on out. The real downside was the main bar. It's a cheaply made, plywood topped, bar. All I can hope is that this will also be replaced soon. While it may sound like I hate the bar, these are minor annoyances. 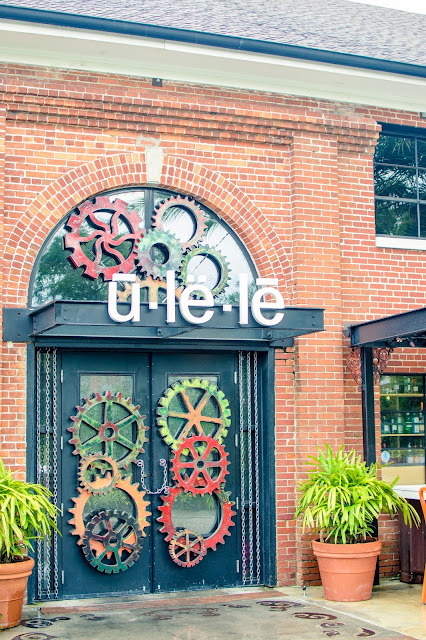 The staff was all really friendly, which is an accomplishment given that they had been open for hours and dealing with crowds for quite some time prior to my arrival. The beer is amazing and the atmosphere was all there. 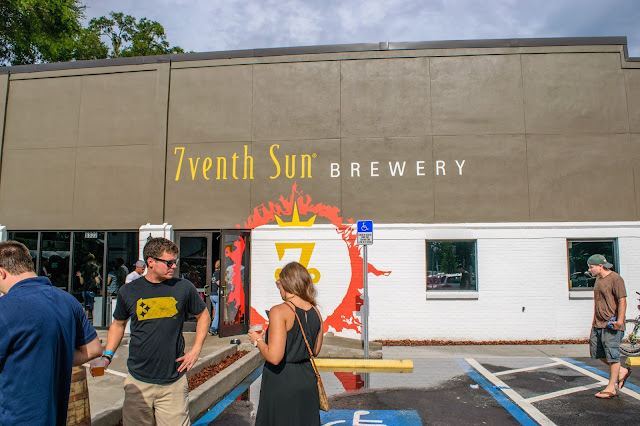 Once the brewery comes together and stands apart from their Dunedin location, it will become a staple to Seminole Heights, itself a neighborhood that's slowly building itself. - This isn't Budweiser. The beer will be significantly different than what you might be used to. - Even for seasoned drinkers, the beer will be different from what you're used to. 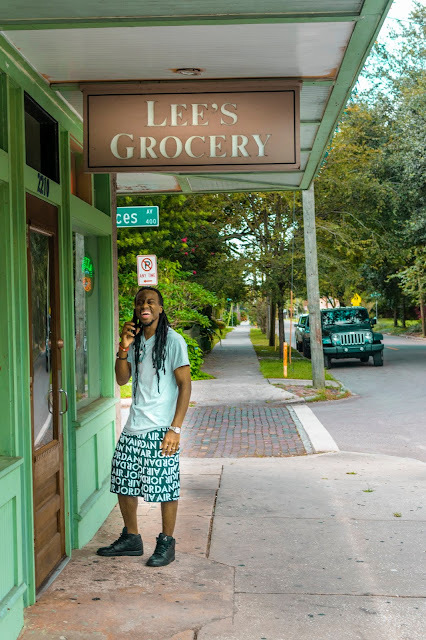 - This location is much bigger than the Dunedin location. 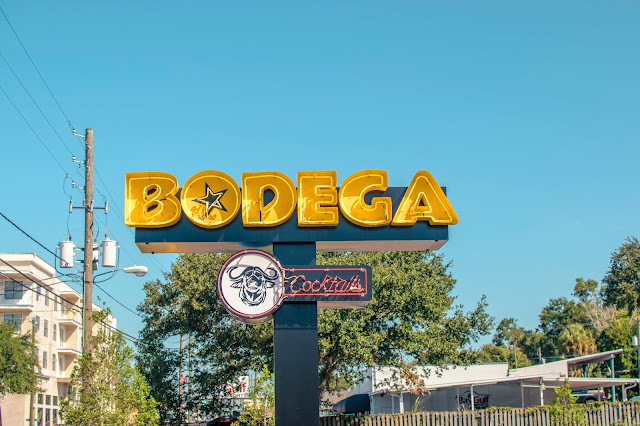 - The location will put you close other Seminole Heights favorites such as the Mermaid Tavern, the Seminole Heights Wine Bar, and Revolution Ice Cream. Where you at the grand opening? What beer was your favorite? Leave a comment below. 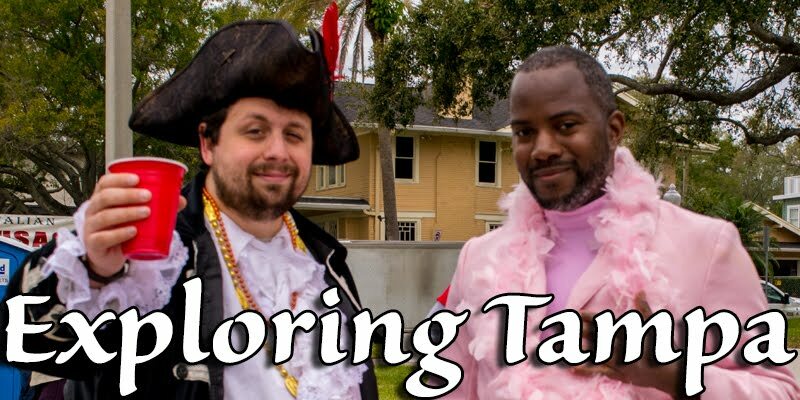 If you'd like more information on Tampa, check out my YouTube Channel and if you'd like to support my efforts, don't hesitate to buy a shirt from our Spreadshirt (we have new designs!). Also, don't be afraid to click subscribe and you'll instantly be notified whenever a new entry is posted. Thank you all and I will see you next time!